How do you like the idea partying in style within your own private luxury party bus? If the idea appeals (and we are sure it will!) 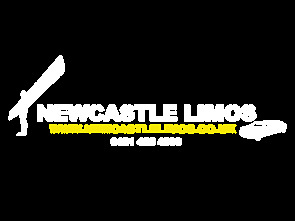 then Newcastle Limos have the perfect party bus for you. Whether you use your party bus to take you to a final destination or stay on board to party inside, our luxury limos are ideal for the purpose. Fantastic for any size of group, use our limo bus for all types of celebrations; birthdays, hen parties, bachelor parties, engagements, retirements, weddings or even prom nights. With a stunning exterior, the interior does not leave anything to chance, providing passengers within the party bus with music, TV, DVD player, bar, soft upholstery and lush carpets. 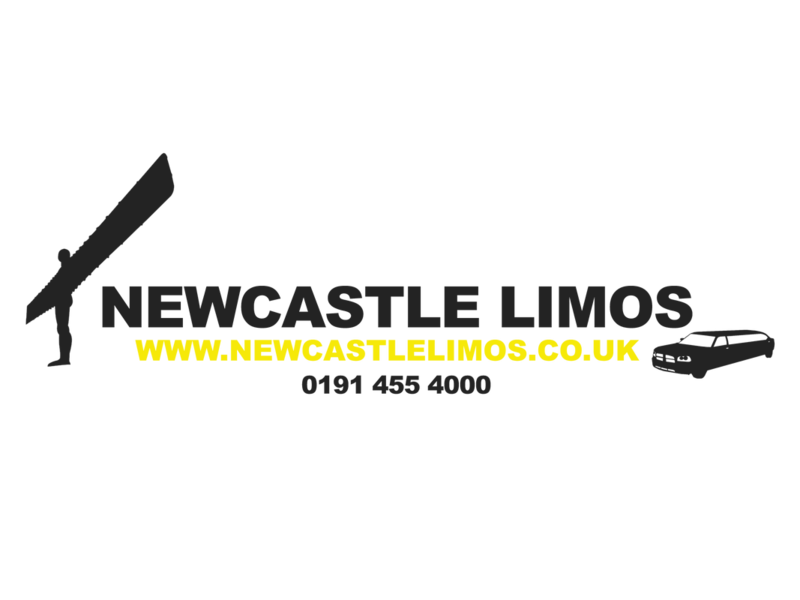 At Newcastle Limos we provide a first class luxury party experience on the move. Take advantage now of our pristine service and affordable rates that will take your party to new highs. 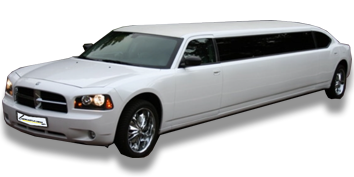 Our range of limos comes with a mix of styles, colours and well-known brands to ensure that whatever type of car you are looking for, the whole party of people are going to be very impressed! From the moment your chauffeur arrives at your door to collect, you can begin to relax and chill out, knowing that no-one has to worry about driving or not drinking. Getting lost on the way to your destination is not an option as our fully trained and security checked drivers will be provided with a pre-planned route. Inside your party bus you will have the time of your lives; with plenty of space for everyone, when you call to book, simply let us know the size of your party and we will ensure that everyone is catered for. When browsing our website, take a look at the variety of party buses to choose from. Here you will find amazing luxury cars that provide every amenity to match your budget, size of party and celebration requirements.  Give us a call soon and let us help you to select the perfect party bus to suit your special occasion. Once we know your dates and timings and you are happy with the quote, you will receive a confirmation from us to provide full details.